Buying cans of coconut milk is definitely easiest for the convenience factor, but if you're on a diet like Autoimmune Paleo (AIP) and can't have guar gum or carrageenan, finding a coconut milk you can have is a bit harder. Luckily, making your own homemade coconut milk is really quite simple. Just like most things out there, there are a 101 ways to do something, and this is no different. But the way I like to make coconut milk is just with shredded, unsweetened coconut (also called dessicated coconut) and water. It's just two ingredients and takes less than 10 minutes to make, including cleanup time. Watch this video to see a demonstration on how to make the homemade coconut milk and then go below to get the recipe. You can store this homemade coconut milk in the fridge for up to a week, but note that it will separate. Just simply shake it before serving or using. You can also freeze the coconut milk for later. I recommend freezing in an ice cube tray and then removing from the tray once frozen and then storing in a plastic bag or other freezer-safe container. This way you can add the frozen coconut milk directly to smoothies, hot beverages, soups, stews, or quickly thaw to use in other applications. You can freeze in larger portions, but it does take considerably longer to thaw and unless you want to heat the milk up, I'd recommend thawing in a fridge overnight. 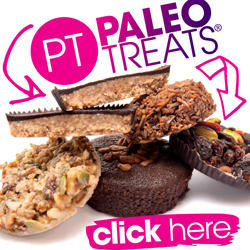 On AIP And Want More Staple Recipe How-To Videos Like This? 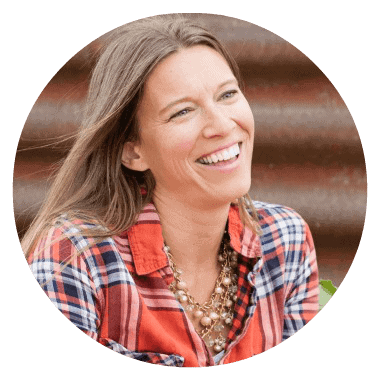 I just added a bunch of AIP and Paleo staples how-to videos into my exclusive membership, The Autoimmune Collective. Interested in learning more? Check out The Autoimmune Collective here. Coconut milk is a great milk alternative for anyone on Paleo or AIP, cutting down on nuts/seeds, or who have allergies to nuts or seeds. It’s just 2 ingredients and comes together in minutes. 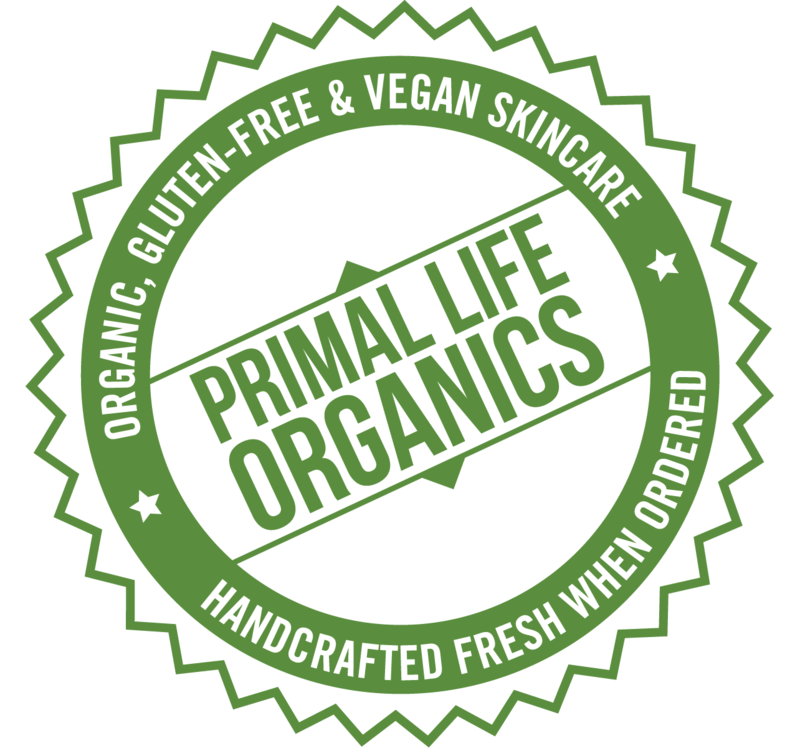 This is a guar gum- free and carrageenan-free version too, making it great for diets like AIP and Whole30. Put the coconut and water into a blender. Blend on high for about 3 minutes, or until no chunks remain. Pour the mixture through a nut milk bag, cheesecloth, or fine mesh sieve. Squeeze and knead to get all of the milk out. Pour into a glass storage container and refrigerate until needed. Keep in the fridge for up to a week, shaking to mix any separation that may occur. 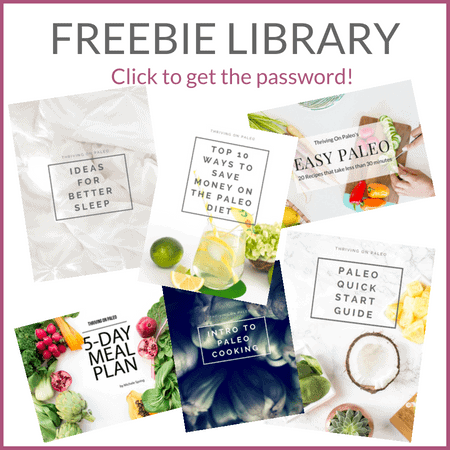 Make Paleo and AIP easier, faster, less expensive, and way more fun with all the resources in my Freebie Library! Click on the picture to find out how to access it.